Loving our kids, exploring our world. In 2015 I felt an overwhelming sense of powerlessness as the world struggled to cope with the largest refugee crisis since World War II. Like many other Americans, I agonized over photos from many different parts of the world that showed people leaving their homes in desperation, and my husband and I spent a lot of time contemplating how we could or should help. Teaching empathy is a high value for me, so I also wanted to find a way to help our kids connect with this crisis without being traumatized by its full reality. In the Fall of 2015, I was in an ethics class for my MSMFT at Fuller Seminary and I needed to do a “practical ethics” project. 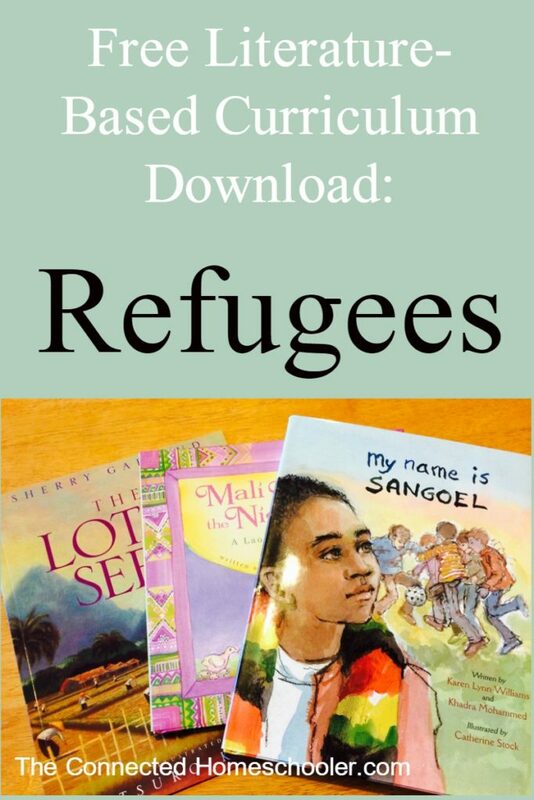 I decided to write a unit for my kids about refugees based on stories, which are proven to improve empathy. We did the unit last year and really had some great conversation about it. When we hung out with a refugee family this year, my kids had a lot better understanding of where they were coming from. This curriculum connects with the Bible, but none of the books come from a Christian perspective. If you prefer a secular approach, you can skip Day 4, and modify Day 5 by removing the Bible reading and looking up information from the UNHCR instead of World Vision. Of course, as with anything, it’s a good idea to read through it and decide if you feel it’s right for your family. But I hope you enjoy it, and would love to hear how it goes if you use it! 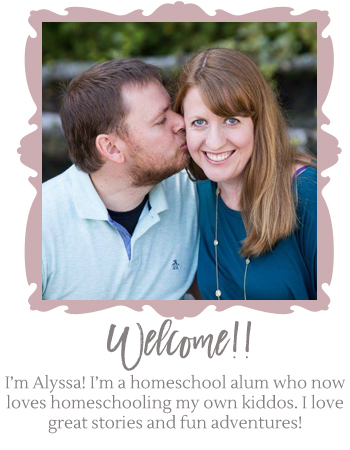 The Connected Homeschooler is a participant in the Amazon Services LLC Associates Program, an affiliate advertising program designed to provide a means for sites to earn advertising fees by advertising and linking to Amazon.com.